“I Felt For Bobi Wine When He Was Battered In Arua” – Bebe Cool. 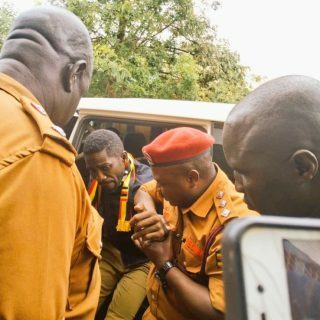 Gagamel boss Moses Ssali, a.k.a Bebe Cool has confessed that he felt sympathy for his nemesis Bobi Wine when the latter got battered in the Arua chaos in 2018. Speaking to students at Makerere University Business School (MUBS), the Katono singer revealed that he felt sorry for the Kyadondo East lawmaker but could not openly admit to the public. The outspoken musician however seemed to suggest that Bobi Wine was seeking sympathy from the public by claiming that within two weeks, the Kyadondo MP was ‘fine’ from a near-death experience. 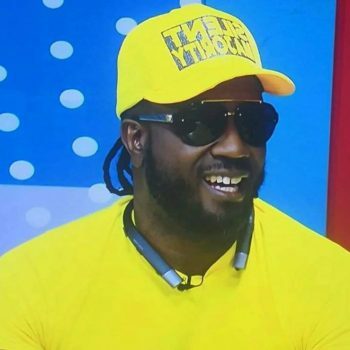 Bebe Cool later revealed that public sympathy has helped his music career and gave an example when he was pelted with bottles at Swangz Avenue’s 10-year celebrations show. He added that every top artist, including himself, Chameleone and Bobi Wine always look for issues that attract sympathy from the public and have taken advantage to stay at the top of their game. He further expressed that, for long, his art in the industry has been all about feeding off criticism and being on the opposite side of issues, but that doesn’t mean he is heartless.